Though writing an original quality article is a key to success but is incomplete if your blog is not much popular. Writing a blog is easy but promoting blog is a very tedious and difficult. This is the most important thing in order to become a successful blogger. Some bloggers pay and use marketing techniques for publishing their blogs to catch the eye of the audience. But for a newbie, it is difficult to spend so much money on promoting their blogs. I am writing certain few things you should do to promote blog. There are many ways to promote blog. Try following approaches and help yourselves. 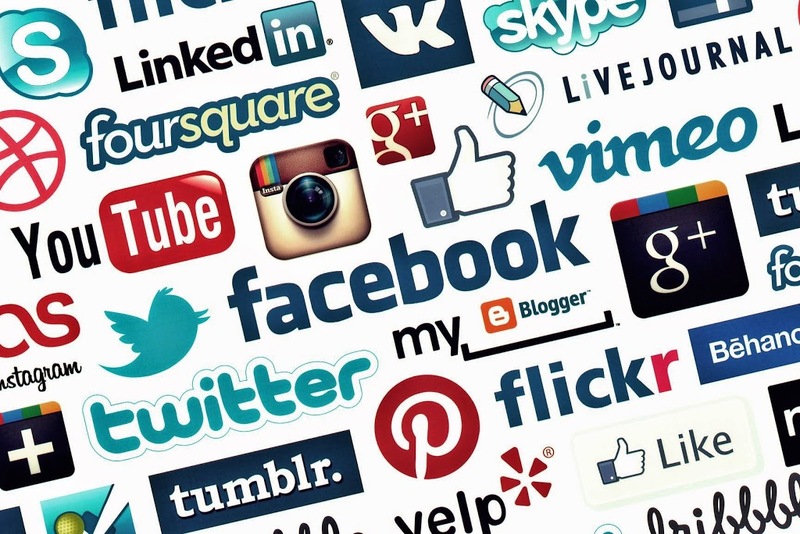 Social Networking is the emerging platform to share your views. This is one of the best ways to promote blog. Maximize the use of social networking websites to share your articles to a huge number of visitors. Write trend articles with good heading and original content and share it to your social networking pages (Twitter, Facebook, Google+, Stumble Upon, Digg etc). These are very fruitful places to post your blog. As much you share, as many people will come to know about your blog and will follow you. If you don’t have enough followers ask your friend for helping hand and get a good start. Search for the other blogs similar to your niche (i.e If your blog is about sports, find out other popular sports blogs). Start commenting on their articles and share your experience and provide additional information by giving your blog link as source wherever appropriate. By doing these, you will be catching the eye of other visitors who commented/or will visit their blog. Hence it will help you to drive traffic from them and will create the following base for you. This is an essential activity for anyone building a presence online. 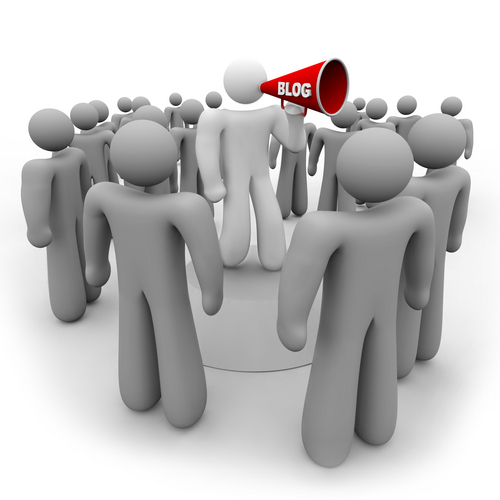 Blogs and forums offer you a tremendous opportunity to become part of the conversation. They also help in promoting your blog. You must have seen in various shopping site that when you purchase a product, it showcases some other similar products (i.e. You may also like this or People who bought this also bought this). While writing any blog, also mention your other articles related to a new writing blog. Suppose if you are writing about Sachin Tendulkar Records then interlink similar articles if you have written about Sachin Tendulkar. The readers will most likely be eager to read other articles about him. If you don’t have any other articles about Sachin Tendulkar, expand the circle and mention other articles about Cricket (If you have written any). The reader will still read the articles if they are Cricket fans.This will also help to lower the bounce rate of your blog. You can also use pre-designed Plugins for this if you are using WordPress as a blogging platform. 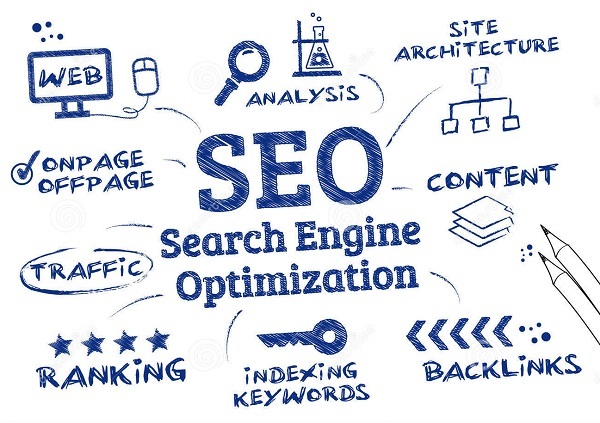 One example of such Plugin is – SEO Auto Links & Related Posts. The audience is God for bloggers. Your job is not limited to only writing a post and publishing it. Your actual job starts when audience queries you or share an experience with you or want to seek help from you. Be a keen responder. Be responsive and appreciative to your audience. Every minute you spend interacting on a personal level with your readers is well-spent. If you don’t respond back to the audience, the popularity goes down. Share views and help others with a reliable and correct information. Thanks for giving great tips on blog promotion its really good techniques. I am mostly time spent for sharing a blog post on social media sites. its great platform to get huge traffic on blog.